This Crispy Sesame Popcorn Shrimp is ready in less than 30 minutes, with a sweet and sticky sauce and ultra crispy popcorn shrimp! 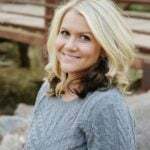 This is a sponsored conversation written by me on behalf of SeaPak. The opinions and text are all my own. I’ve teamed up with SeaPak to bring you guys another super easy and mega “chillaxing” dinner recipe that will blow your socks off! 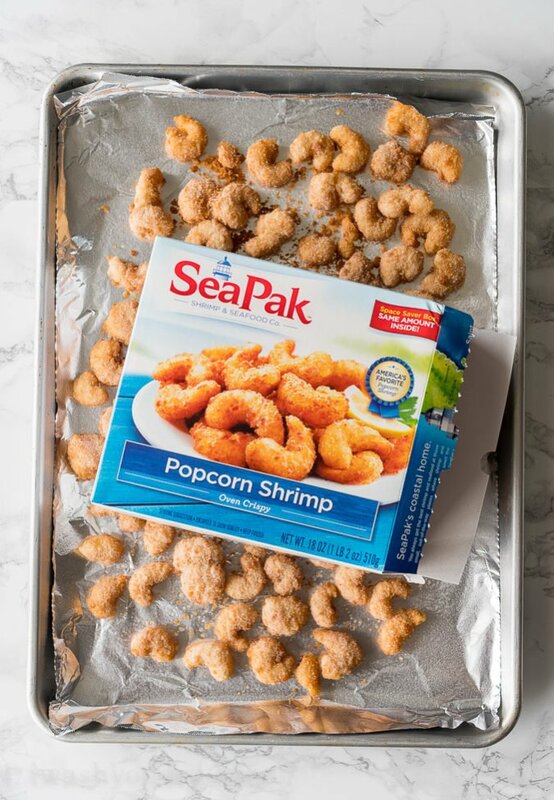 Talk about easy, this recipe starts with SeaPak’s frozen Popcorn Shrimp (which I recommend keeping a few boxes in your freezer for whenever you need dinner in a hurry). 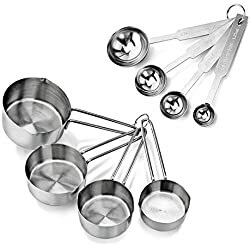 It’s great for dinners in a pinch. 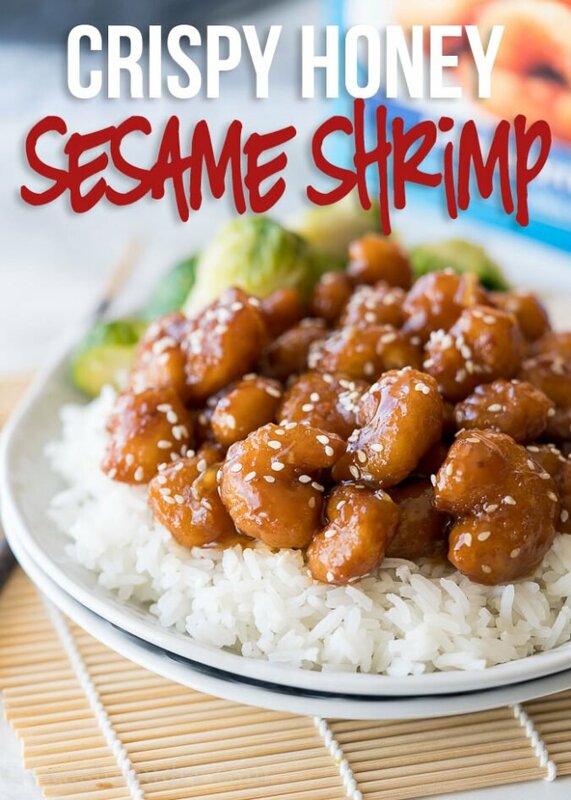 My kids LOVE popcorn shrimp, so when I dress it up with this honey infused sesame sauce, they think I’m the best! Find SeaPak products near you by heading to the product locator on SeaPak’s website. Sign up for SeaPak’s Coastal Catch e-newsletter so you won’t miss a deal! You’ll receive a coupon just for joining! Toss a full package of popcorn shrimp onto a baking sheet and pop it into the oven to get nice and hot and extra crispy! 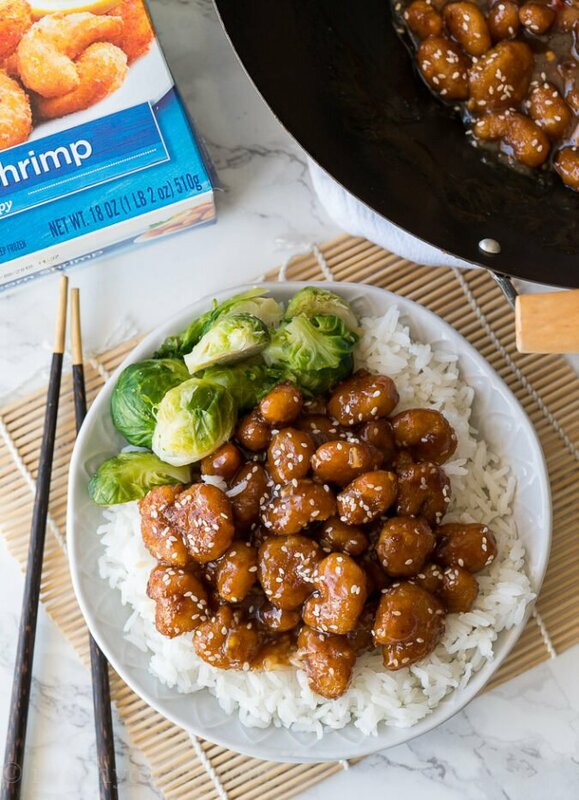 I’ve found that the key to making sure the shrimp don’t get soggy in the Honey Sesame sauce is to bake them for a few extra minutes. Then, right when you pull them out of the oven toss them in the hot and bubbly sauce. Let’s talk about this sauce… AMAZING!! 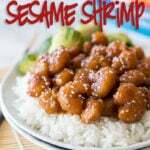 I’ve taken my recipe for Sesame Chicken and converted it to work with shrimp. Instead of white sugar I added honey and brown sugar, which really took this dish over the top! Even my kids licked their plates clean and asked for more! While the popcorn shrimp were baking in the oven I put on a pot of rice and quickly whisked together the ingredients for the sauce. By the time the shrimp was done, the sauce was ready to go and the rice was done! Talk about a quick Chinese Take Out recipe made at home! 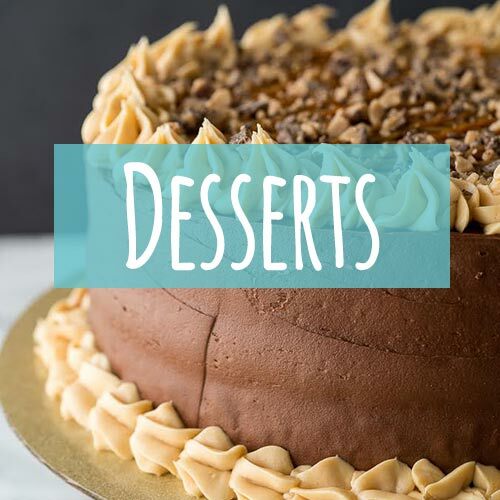 It all came together in less than 30 minutes and my kids DEVOURED every last bite. In fact, it was so good that we made this quick and easy dinner two nights in a row and nobody was sad about it. Don’t you just love it when convenience and taste come together beautifully? 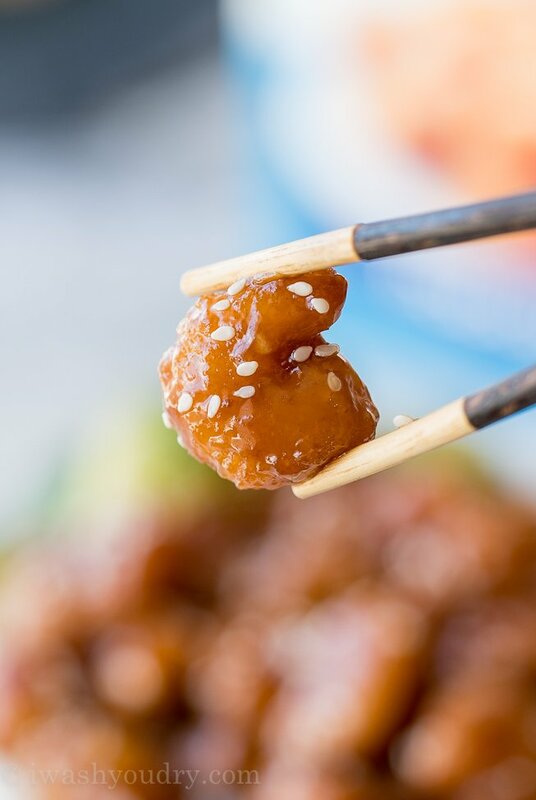 This quick and easy Crispy Sesame Popcorn Shrimp is ready in less than 30 minutes with a honey sweetened sauce that’s to die for! 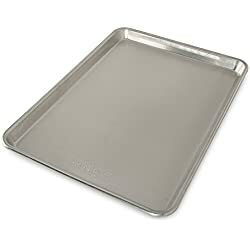 Preheat the oven to 450 degrees F. Line a baking sheet with foil and spray with non stick spray. 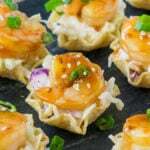 Spread the SeaPak Popcorn Shrimp into an even layer and bake for 10 minutes, flip/stir the shrimp and continue to bake for another 5 to 7 minutes, until crispy. Meanwhile whisk together the ingredients (except for the cornstarch) for the sauce in a medium dish. 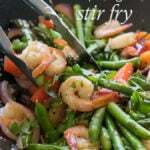 Remove two tablespoons of the sauce to a separate small dish and set aside. 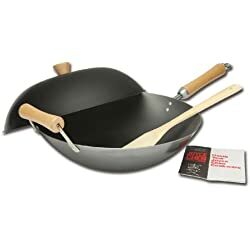 Pour the sauce liquid into a large skillet or wok over medium high heat and bring to a small boil. Let simmer for about 3 to 4 minutes. Add the cornstarch to the reserved sauce liquid and stir to combine. Add the cornstarch mixture to the skillet and stir until thickened. 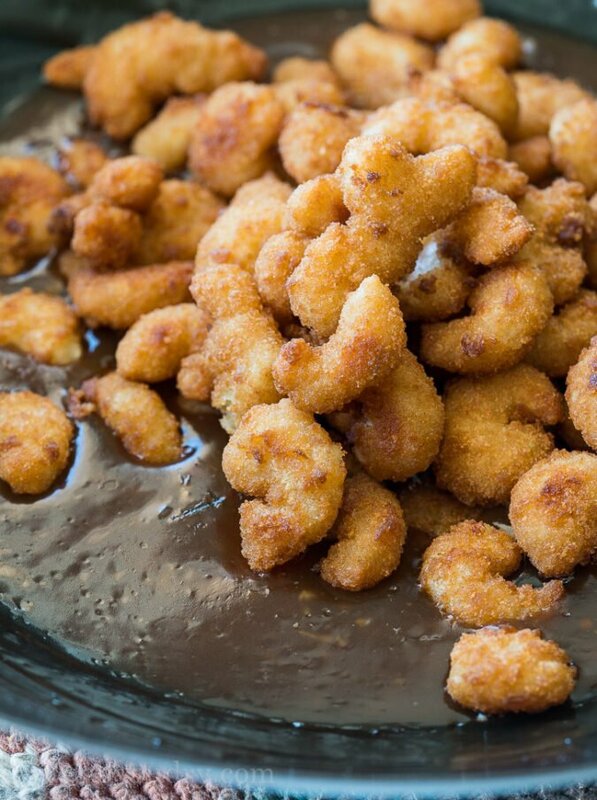 Once the popcorn shrimp is done cooking toss immediately into the sauce and stir to coat. 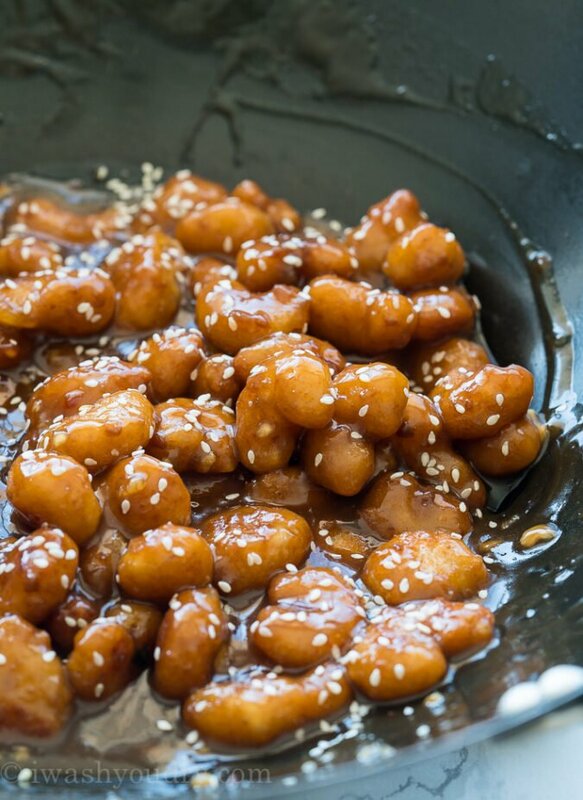 Sprinkle with sesame seeds and enjoy. 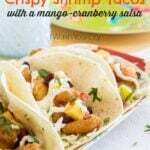 I got the SeaPak popcorn shrimp with a buy on get one and made this recipe tonight. It was fantastic! I served it over brown rice along with some steamed broccoli and everyone loved it. 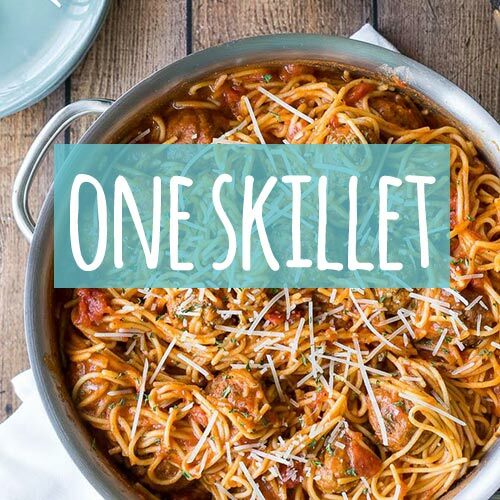 Thanks for another delicious dinner recipe!